1) Have the HVAC system serviced by a qualified heating and cooling specialist. 2) Check detectors, including smoke and carbon monoxide detectors to make sure they’re working correctly. It’s also a great time to replace the batteries. 3) Wash windows and window screens. 4) Check exterior faucets and hoses for leaks. 5) Seal any concrete cracks in your driveway or sidewalk. 6) Touch-up exterior paint as necessary. 7) Check roof for any missing shingles. 8) Check trees on your property and trim back as necessary. Most of these items can be completed quickly and efficiently, and performing regular home maintenance can save thousands of dollars and lots of headaches down the road — this goes for any rental properties you may own, too! Even though February is often a “slow” month for real estate, Austin’s real estate market didn’t show any signs of losing momentum, according to the latest market update from the Austin Board of REALTORS®. While the volume of home sales across the Austin-Round Rock Metropolitan Statistical Area (MSA) grew, pocket areas with the lowest inventory and highest market demand experienced double-digit percent price increase with overall declines in sales activity due to a shortage in home inventory. The median price for single-family homes jumped 3.6% percent from $289,000 to $300,000 year-over-year, while the days on the market crept up six days from 65 to 71 during the same period. Additionally, there are 1% fewer homes on the market, as compared to February 2017. 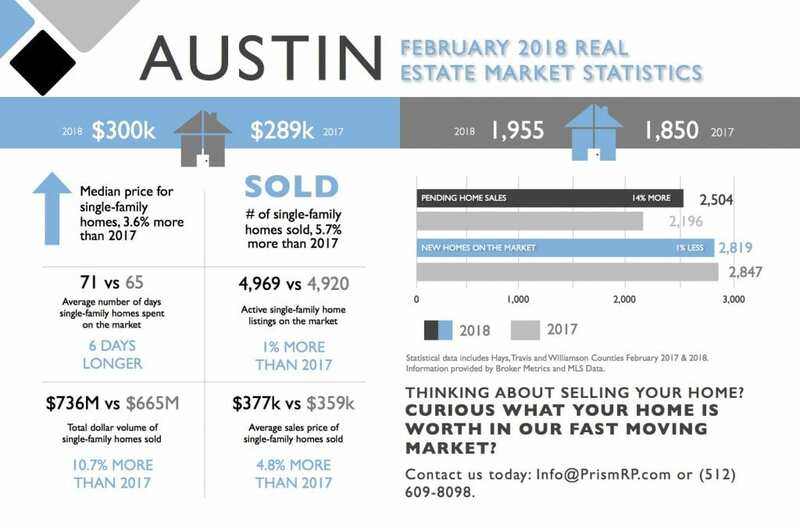 If you have questions about what these figures for the Central Texas housing market mean for your home or real estate investments, please contact Prism Realty Partners anytime: Info@PrismRP.com or (512) 609-8098. Innovation is no stranger to Austin, TX, and when there’s a challenge to be solved, the thriving tech culture offers out-of-the-box solutions. The same is true for car sharing services in Austin, TX. 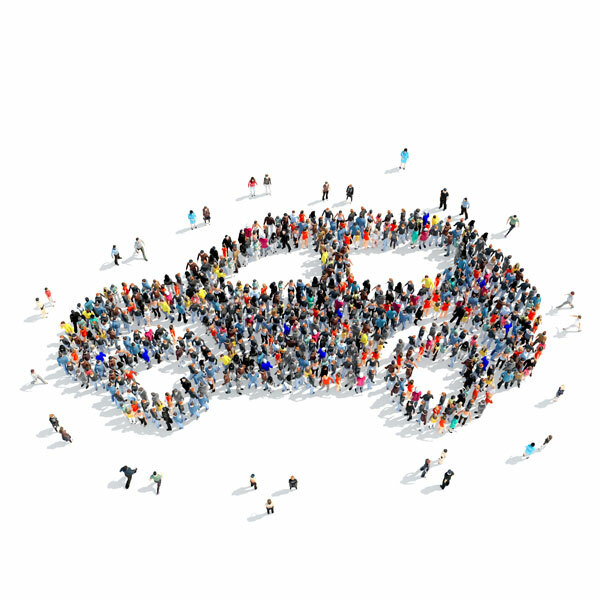 Borne of both innovation and practicality, car sharing allows you to use cars on an as-needed basis. It’s perfect for high-density corridors like downtown Austin, and this valuable service is perfect for anyone seeking to bypass the hassle of vehicle maintenance and the nuisance of driving and parking. A low one-time membership fee provides access to any of car2go’s distinctive fleet with their blue and white paint scheme. 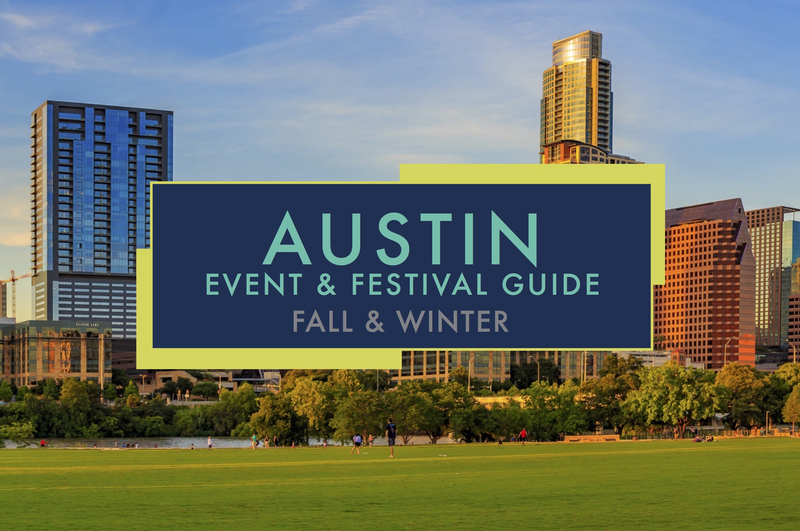 Serving both the “planners” and the spontaneous, users can reserve in advance or use on a whim from dozens of downtown Austin locations. Users simply press and hold the member ID card to the card reader on the car’s windshield, perform a quick once-over, and the car is ready. Billing is both straightforward, and drivers are only billed for the minutes used. When finished, the driver can simply park anywhere in the car2go operating area. Interested in learning more? Click here to read on about car2go’s services. Austin was Zipcar’s eighteenth major metropolitan market, and the company’s services are catching on across the U.S. in high-density areas. Gas and insurance are included, and subscribers are free to select from a variety of vehicles in the company’s fleet (think hybrids, hatchbacks, sedans, SUVs and pickup trucks, just to name a few). The driver chooses and reserves the desire automobile from Zipcar’s mobile app or website. Then, the driver is able to pick it up in its designated parking spot, use it, and return it at the end of the trip. Rentals are hourly or per day. Click here to read more about Zipcar’s services. As Austin continues to grow and the downtown lifestyle flourishes, this on-demand car sharing concept for metro areas is a simple, affordable and efficient way to bridge the geographic gap between various connection points around the city. Have questions? Give me a call — I’m always here for you. 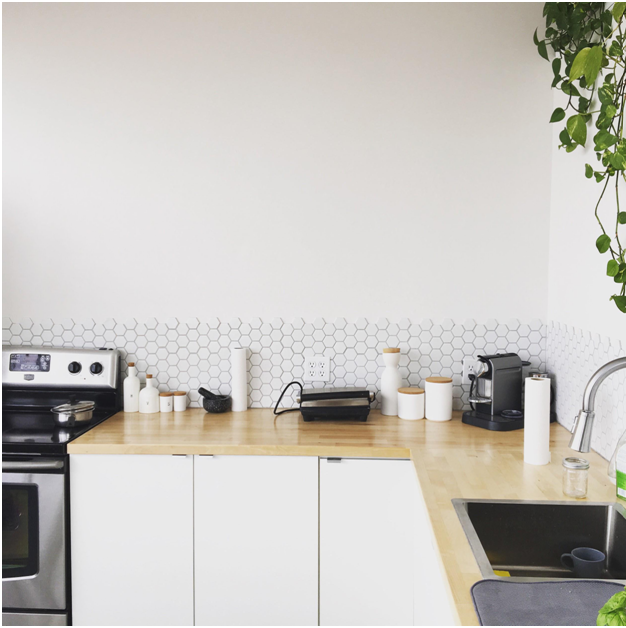 Having clear kitchen counters might seem like a great idea, but it can be a fault if you remove the items you use on a day-to-day basis. If you have smoothies daily, have a designated space on your counter for the blender. You’ll be happy you did when your blender is already out and ready to go for your morning smoothie. While it might seem like everyone should notice the notes on the front of the fridge, that’s unfortunately not the case. Leaving lists, magnets and various coupons all over the fridge can create a feeling of disarray. Clean off the refrigerator and find another location within the home to leave notes and reminders for your family members. Do you have a designated compartment to store your mail? If you place it on a dining or coffee table, it is likely that it not only sits there for awhile but also causes you to avoid using that space. Rather than placing it on a table or hiding it in a drawer, look into buying wall pockets or another open container. These provide a designated space for your mail, without changing your entire routine. While it might seem like a great idea to purchase storage bins and various compartments before starting on organizing your house, it can be a pitfall. When you don’t have a specific idea of what you need to store or arrange, it is easy to go with the safest and most prominent option. This results in numerous storage bins being half filled and strewn around the property. Create a game plan before you purchase anything. Do you want to get more organized and create the perfectly staged house? Contact us today! We would be happy to help you organize your home to not only work for you, but also for potential buyers if you are considering selling in the coming months. Further north, it is harder to sell during the winter, but here in Central Texas, selling a house is possible any time of the year. 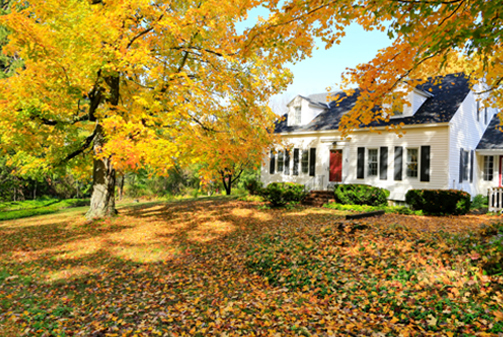 While it is more difficult to sell during the winter, there are some benefits. First off, buyers searching for a home during this time are typically more serious about finding a home. In addition to being more serious, these buyers also have fewer options to choose from. What does this mean for you? Committed buyers with fewer properties to choose from ensure your listing is likely a more promising option. When selling a house, it is vital to stage properly. The fear during the winter is that you won’t be able to decorate. That is FALSE! While you will have to reign in the yuletide spirit, you are encouraged to decorate. This is a great opportunity to accentuate the best architectural features of your house, drawing attention to archways and vaulted ceilings. You will, however, have to swiftly take down the decorations once the holidays are over. Your agent is someone who works and communicates with you effectively. If you know you are having holiday company, let your agent know what days you cannot have showings. Are you considering listing your home this winter? Contact us today! We would be happy to help. 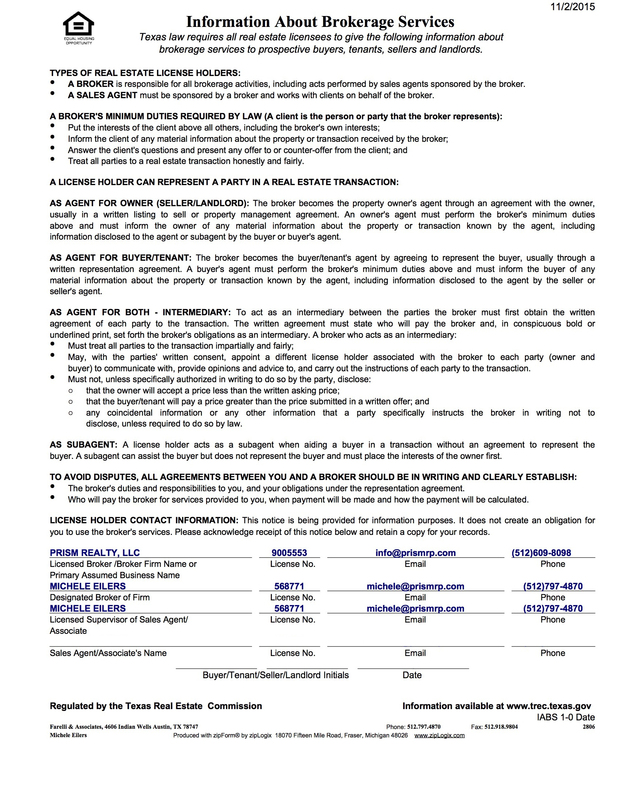 Assessing the riskiness of a potential tenant has never been an easy process. In an ideal society, everyone would pay their bills and rent on time. However, in today’s society, the rise of debt is making it increasingly difficult to have low-risk tenants. While difficult, there is a way to put a numerical value on the risk of a potential renter. Here’s a little information to help you decide screen potential tenants:How do you put a numerical value that holds weight to the situation? If you are new to real estate investing, you may have some questions on how to screen potential renters. Luckily, we’re here to help. A key measure to consider is the debt-to-income ratio. How do you calculate a tenant’s debt-to-income ratio? Exactly how it sounds. Simply compare the amount of debt they have (student loans, car loans, etc.) to the income they make. The result may be an excellent starting point to determine how likely a tenant is to pay their rent – on time and in full.Why should you consider a tenant’s debt-to-income ratio rather than just their rent-to-income ratio? If the individual has no other debts, the two terms are basically the same thing. However, the general public usually has more monthly payments than just rent, water and electric. With that in mind, it is essential to take into account every single payment they make as these payments can be a deciding factor of if they can pay their rent on time, or at all.What else should you consider? Can you confirm that ______ rented from you? Did _____ pay his rent on time? In full? Did _____ reasonably take care of the rental property? Was the unit clean and in good order when ______ left? Was _____ disruptive to other tenants or neighbors? Would you rent to _____ again? Keep in mind; this list is not comprehensive. 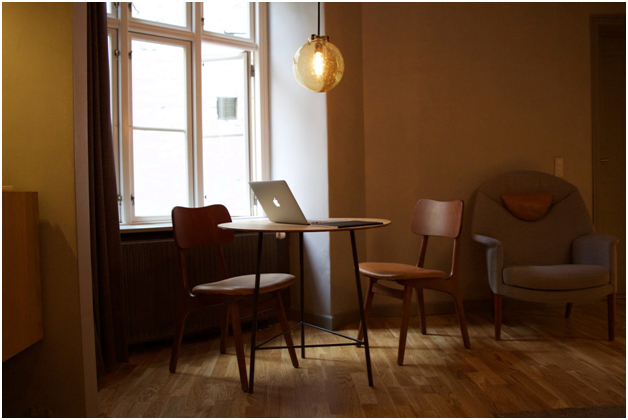 Anything you ask can shed light on the habits of a potential tenant. You never know until you have the full story. By taking steps to evaluate the big picture, you can mitigate risk, making you a happy landlord. Are you looking for help managing your tenant situations? Reach out to us to start managing your investments today with Prism Realty Investments! Don’t go overboard on holiday décor While you may turn your home into Santa’s workshop every year, we don’t recommend it if you are listing your home. Stick to general winter decorations that put your home in the holiday spirit, while not going overboard. Tasteful Christmas tree, garland on the banister or a wreath above the fireplace should do the trick. Price to sell You won’t get the same price during the holidays as you would get during the spring or summer, it’s just the reality of the market. To ensure your home sells during the slow real estate season, price it to sell from the beginning. Don’t overprice to try and get a deal, only to realize you have to continually lower your price to receive any attention from potential buyers. Increase curb appeal Have you ever heard the saying, “first impressions matter?” Whoever told you that was right, they do. 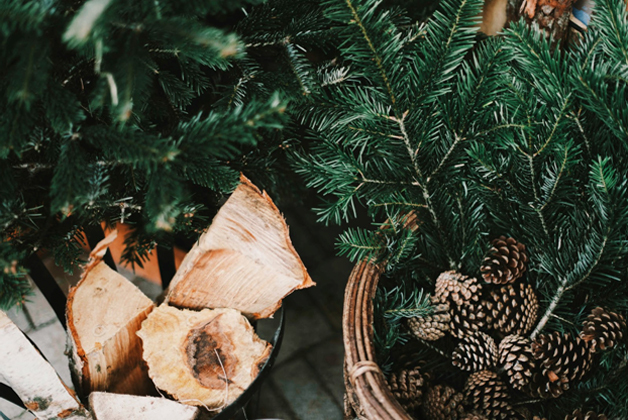 To ensure potential buyers have a great first impression of your home, clean up the yard, touch up the paint and add a few holiday decorations, lights, to the front of your home. Doing these things will have potential buyers wanting to discover what awaits inside your property. Hire a professional photographer As the Internet is the first place a buyer will see your home, make it count. You want a buyer to look at the photos of your home and automatically put it on their “must-see” list! To accomplish this, hire a professional photographer to take top-notch listing photos of your property to ensure its best angles are captured and on display for buyers. Create a cozy environment Create a cozy, warm and inviting environment for buyers to escape the cold. Turn on all the lights, adorn furniture with pillows and blankets, and if you have a fire, consider lighting it for showings. These tips will help make your home stand out during an otherwise slow selling season. Do you have any questions about any of these? Give us a call; we would be honored to provide guidance. Are you thinking of selling your home this holiday season? We would love to help you navigate the slow market. Contact us today for more information! Owning a home and keeping up with maintenance and repairs can often feel like a full-time job…even more so during the cooler months! As fall is the precursor to winter, it is the ideal time to prepare your home for the upcoming cooler weather. 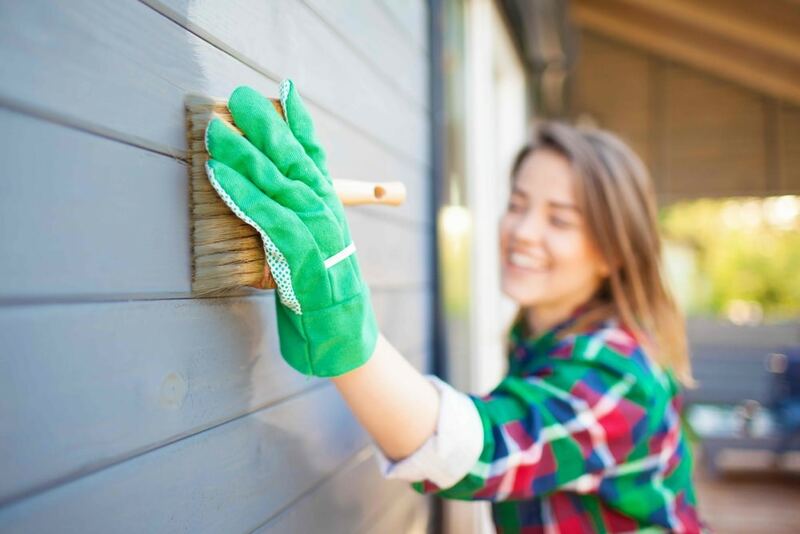 Be proactive and add these home improvement projects to your fall maintenance to-do list – you’ll be happy your home is prepared when the colder weather arrives. Roof inspection Inspect your roof for leaks NOW! To check for leaks, look for water stains on interior ceilings throughout your home. If you locate a stain, contact a contractor to inspect your roof to identify the location of the leak and repair it before the start of winter. Gutter cleaning Clear your gutters of any debris and leaves before the start of winter. Clogged gutters can cause serious damage to your roof – which in turn can extend all the way inside your home. As leaves don’t typically fall until the end of the season, you can wait until then to clear the leaves and debris from your gutters. However, we recommend scheduling two times during the fall season to clear your gutters – the beginning and end of fall. To clear your gutters, simply stand on a ladder and, with gloves, remove the items by hand and place in a trash can. Or, call a contractor or maintenance professional to do the dirty work for you! Window and doorway inspection Check your doorways and windows for air leaks before the cooler weather arrives. If you do find leaks, use weather stripping to ensure no cold air enters your home during the winter months. Weather stripping your home will likely save you money on your heating bill. Patio cleanup As your patio likely saw increased use during the spring and summer months, it may be time to check it and other outdoor areas for wear and tear. Unless the patio and or deck damage is severe enough to warrant immediate maintenance, you can put this off until the spring. However, if you do want it ready for the warmer months, be proactive and make the necessary repairs NOW! As for other areas, like the driveway and sidewalks, consider repairing cracks immediately! These cracks could lead to bigger issues if left alone. Completing these home improvement projects in the fall will make your winter and holiday season more enjoyable. Are you searching for maintenance professionals around the greater Austin area? We would be happy to send you our recommendations! 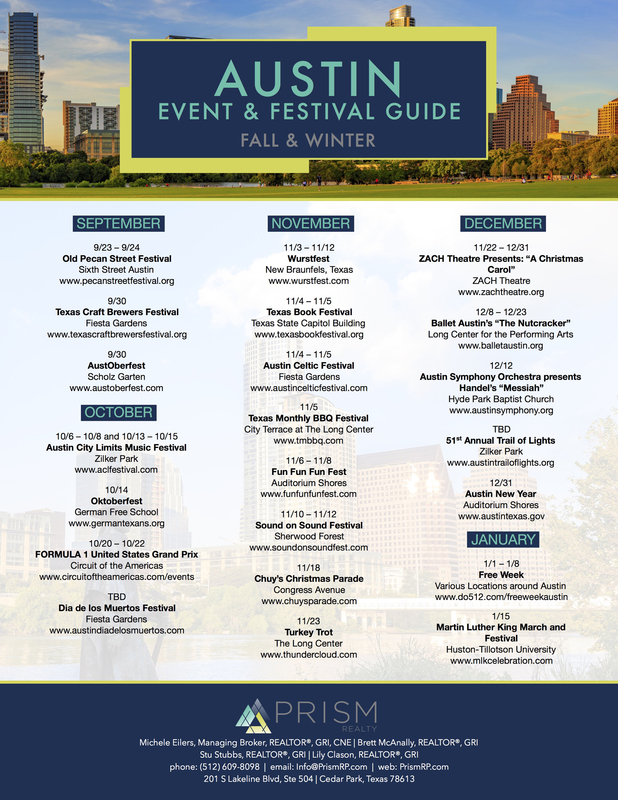 Austin Events & Festivals. 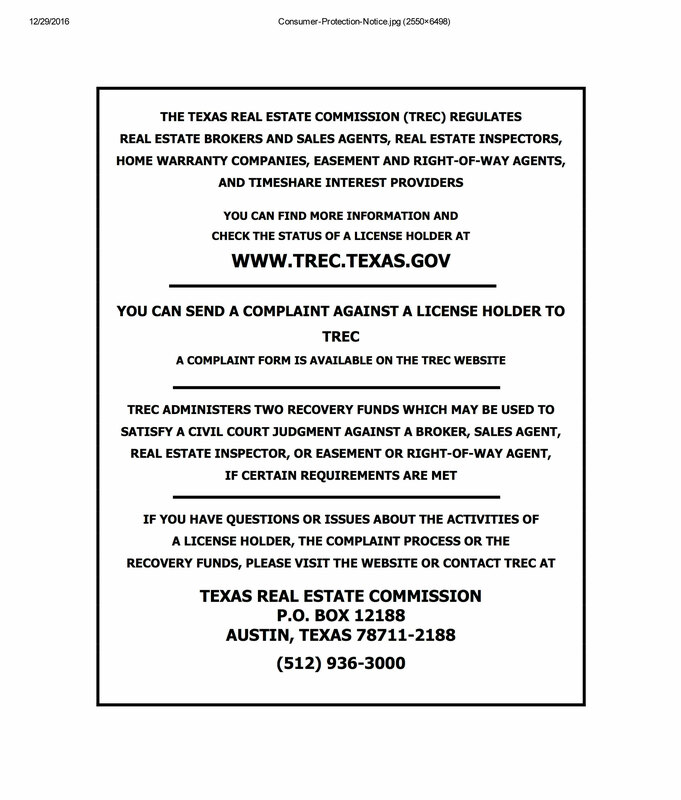 Do you have any questions about the greater Austin area? We would be happy to provide guidance. Give us a call anytime.